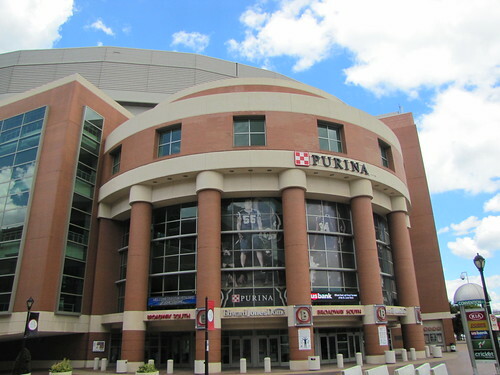 The Edward Jones Dome in downtown St. Louis is a multi-purpose dome but widely recognized as being home of the St. Louis Rams. 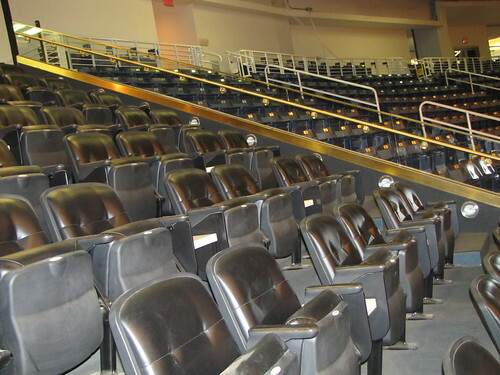 The dome was completed in 1995, known then as The Trans World Dome, and is connected to America’s Center which serves as the convention center. 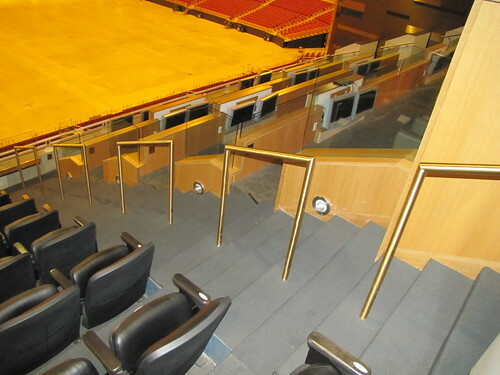 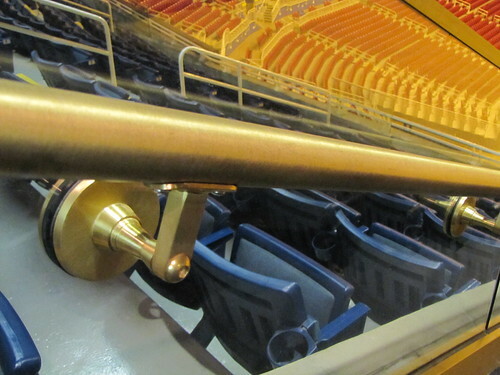 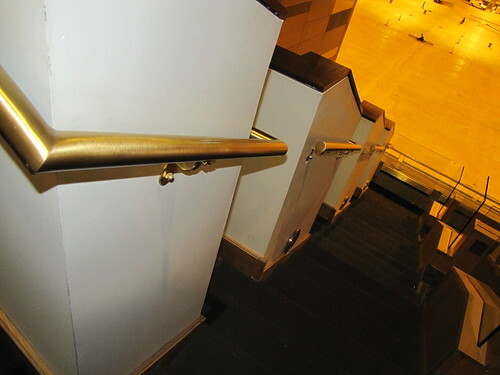 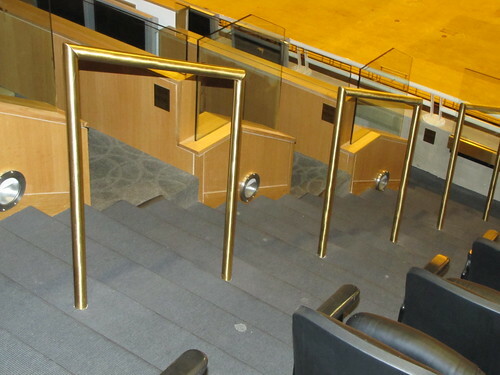 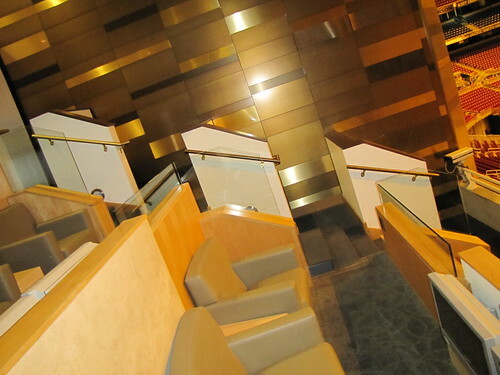 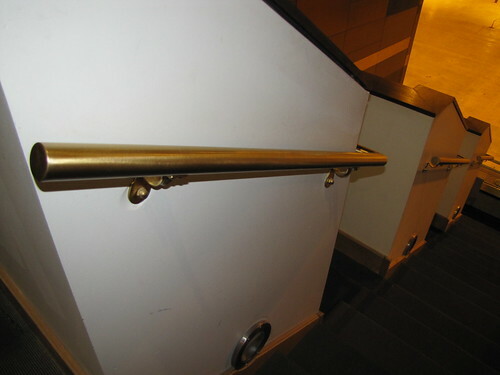 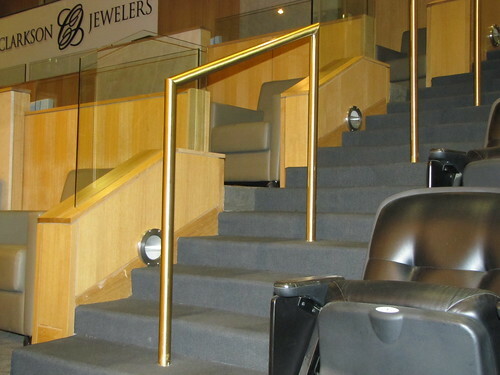 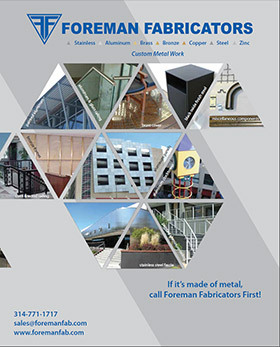 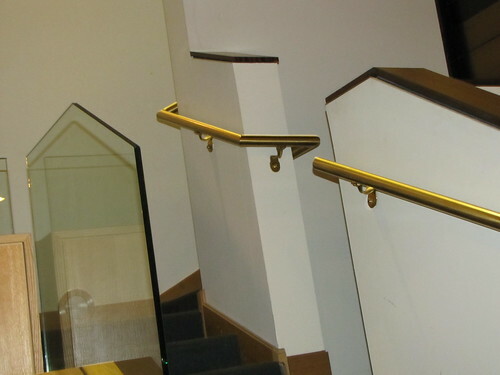 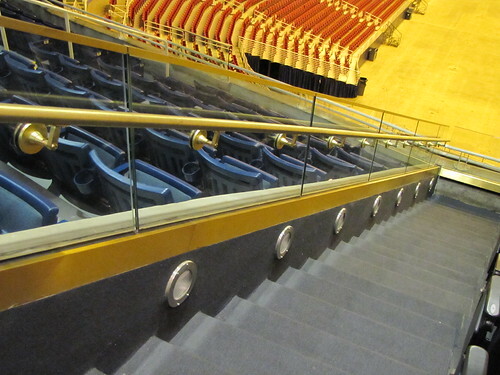 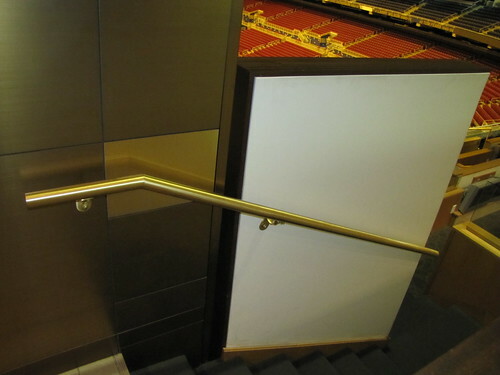 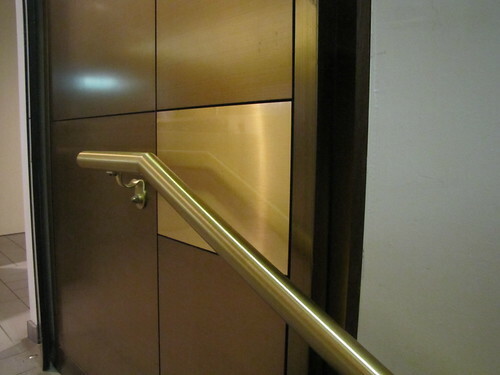 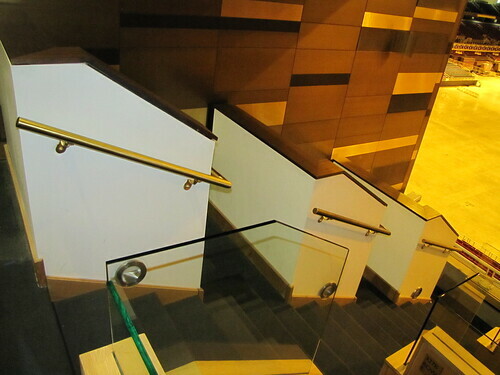 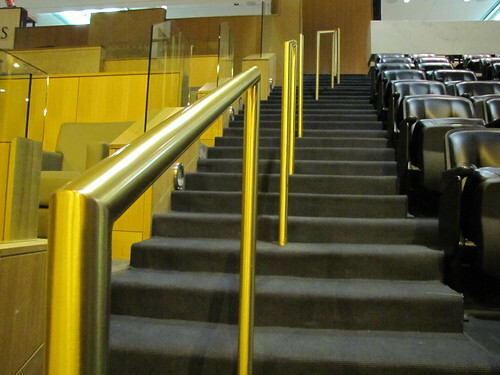 The Edward Jones Dome got the Foreman touch, in the form of beautiful brushed finish bronze handrails and glass stair rails in the Clarkson Jewelers luxury box seating section. 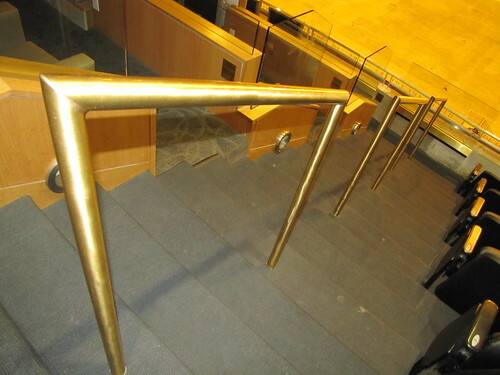 These rails really stand out from the crowd!